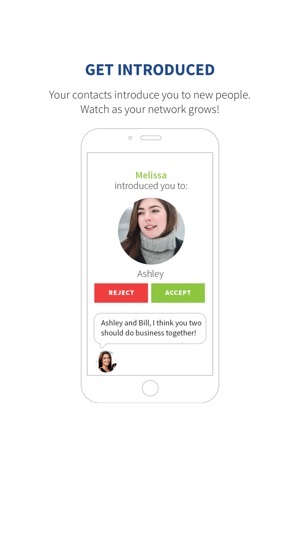 The Introze App is revolutionizing how introductions are made! 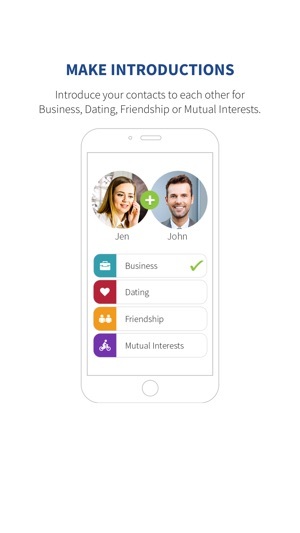 Introze is designed for meeting and introducing people for Business, Dating, Friendship, or Mutual Interests.​ Your contacts can introduce you to their contacts. Likewise, you can introduce your contacts to each other. The Introze App allows you to see and track all of your introductions made and received. Once two of your introductions have connected, you will be able to see that they "Matched." 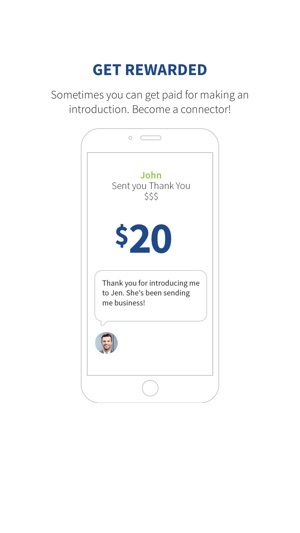 Contacts are able to reward you with "Thank You $$$" for introductions made. What is the best way to hire a new service provider? Through a referal from a trusted colleague. What is the best way to find a new employee? Through a recommendation from a trusted associate. What is the best way to meet new people to date or hang out with? Through your friends introducing you. 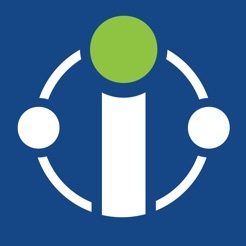 With Introze, your trusted contacts will connect you with the right people for you. Make introductions, get introductions and get paid while growing your network!